Hey guys! I need to know if all these jumps make sense, or you can see them fine. 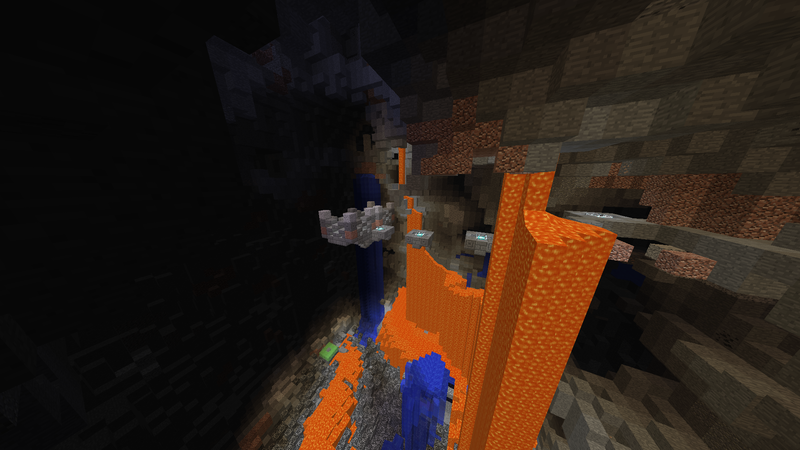 I am going to decorate the terrain with structures soon, but for now I need to know that much. 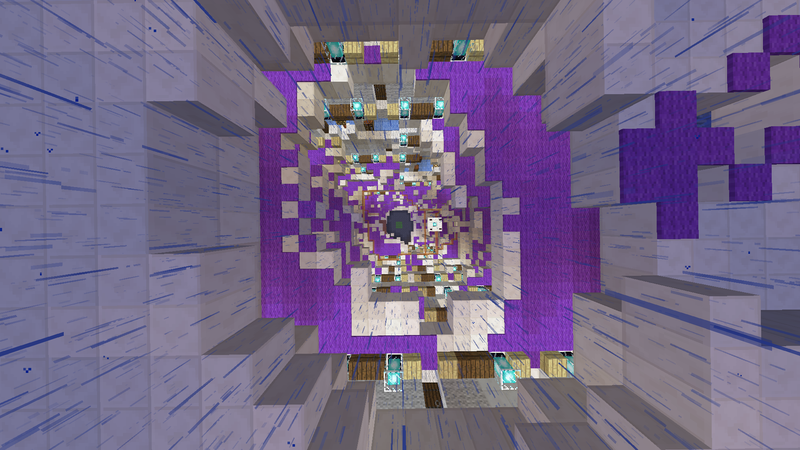 This map is in Alpha mode (Possibly unfinished parkour field and incomplete commands). If you finish at the time I did, it should amount to about 14 minutes. Thanks for reading!